Left to right: Ivan Chamberlain, Chris Turner and myself, Garry Walker. 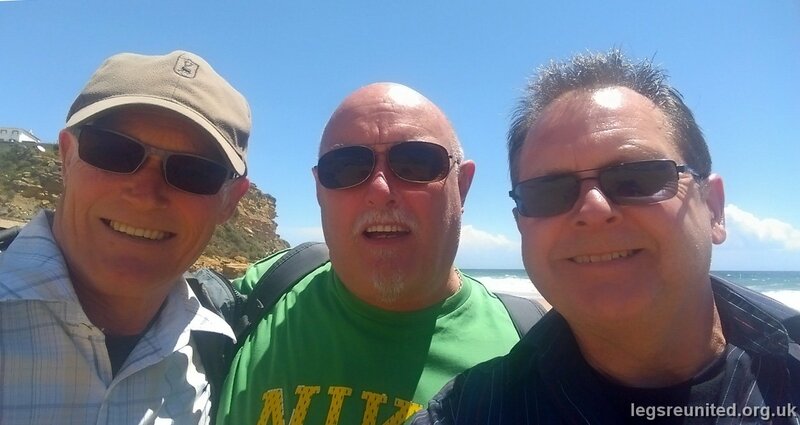 We last went on holiday to Newquay in 1972, lost touch over the years but now reunited ! Decided to have a jaunt to Portugal.